We here at Theology of Games are certain that the public is clamoring for a behind-the-scenes sneak preview of what they can expect from TheologyOfGames.com. So we thought we’d take few minutes to introduce ourselves and quell your insatiable curiosity. 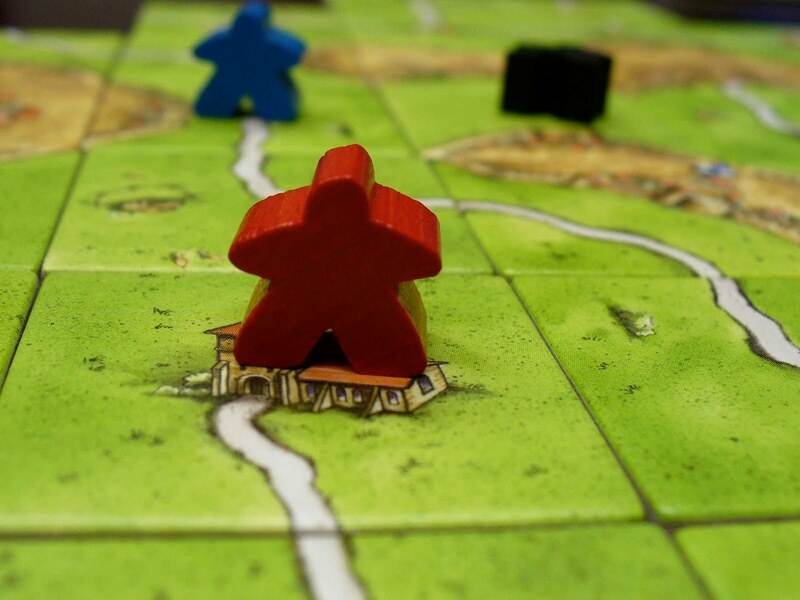 Theology of Games is a blog, written by two friends who are followers of Christ, and happen to also be passionate about board gaming. You can expect to see frequent game reviews, along with gaming news, and our general thoughts on gaming and other features that we hope you will find humorous. Theology of Games is a blog for anyone, in any walk of life. Whether you’re an avid gamer, a parent or friend of an avid gamer, or someone who works in ministry and wants to know what those gamer kids are playing, this blog is for you. Scott Firestone IV – A magazine editor and writer, so him make words more gooder. He’s also a lay leader in his church’s youth ministry. Jeremiah Isley – A Youth Director from Northeast Ohio who has been in Youth Ministry nearly 9 years, and a gamer for… well a lot more than you can imagine. Check back on July 1st when we officially launch this thing. It’ll be epic!